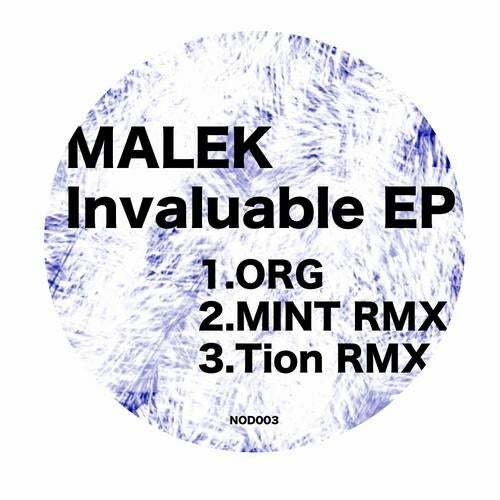 This stunning EP from Slovenian MALEK called Invaluable is gonna rock your world sort of speak. Mellow deep tech house original version followed by two superb, equally as great remixes by MINT and Tion. We at Neh Owh Digital is proud to present this fantastik EP from the Slovenian underground.